On our way to the coast we drove through some amazing country, and even managed to stop overnight at one of them along the way. One place we stopped at, just over the border in Victoria, contains a combination of Box-Ironbark forests and woodlands, wetlands and wetter mountain forests. This combination of habitats is visited by over 220 species of birds, most of which are regularly seen there at different times of the year. If you get your timing right, you can get see a huge variety of Honeyeaters here, with 17 species being recorded here over the years, including the rare Painted Honeyeater. 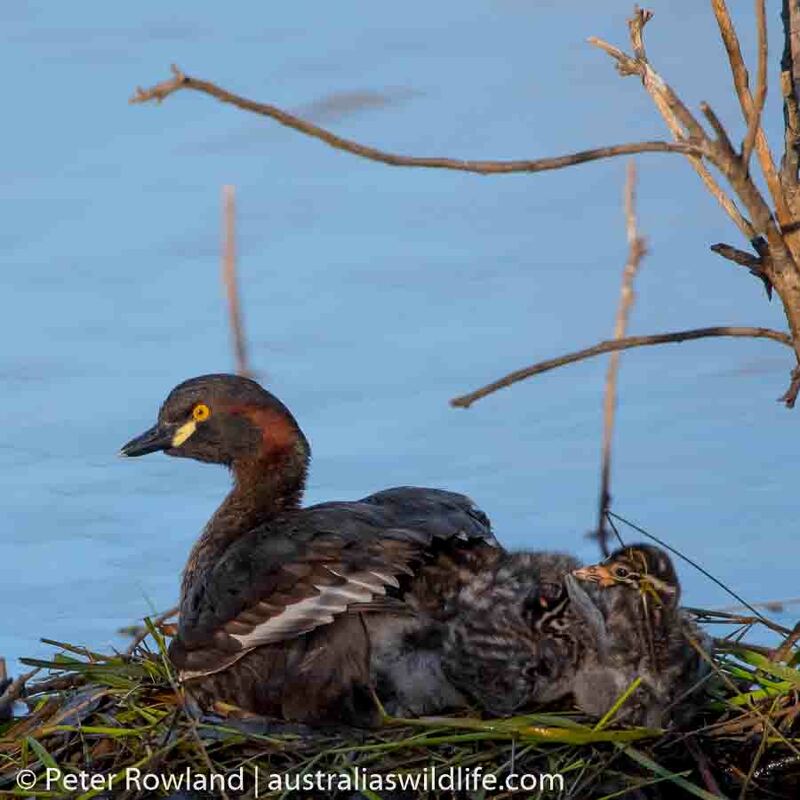 This place is definitely in the top 10 birding sites in Australia, and is second in Victoria only to our ultimate destination on the Victorian coast. After our fantastic one day stopover on the way through to the coast, we were buzzing with excitement. Although we didn’t get to see every species that the Box-Ironbark forests had to offer, we did manage a very respectable 60 species of birds. 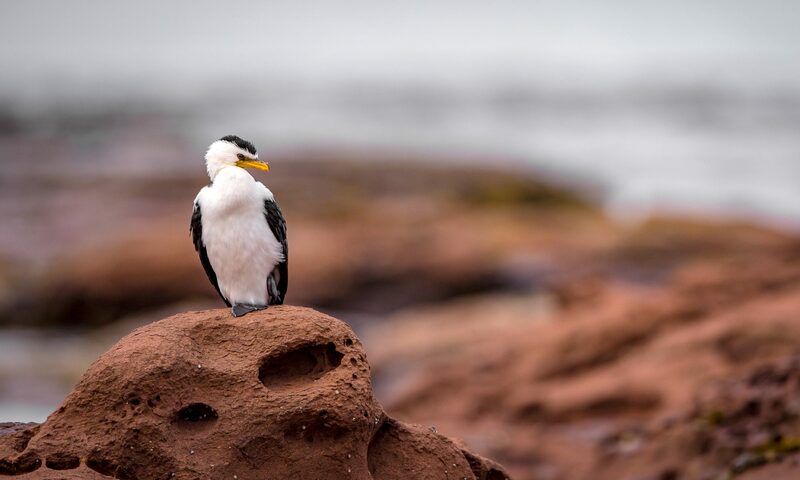 If that was the second best place to bird, what does our next destination have in store for us? 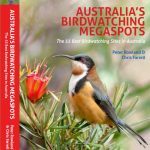 The site we were heading to is only a short drive to the west of Melbourne, and is one of Chris’s favourite bird photography spots. Over 240 species having been sighted there over the years, including some rare migrants and Australia’s most endangered parrot – the Orange-belled Parrot. We were not disappointed (although we were not there at the right time of year for the Orange-bellied Parrot). There was a staggering amount of birds there, including: Pink-eared Duck, Brolga, Whiskered Tern, Australian Shelduck, Brown Falcon, Black Kite, Red-rumped Parrot, Yellow-billed Spoonbill, Red-necked Avocet, Fairy Martin, White-fronted Chat, Swamp Harrier to name just a few. In our three short visits there (around 10 ours in total), we managed to see over 80 species – absolutely fantastic!